Your college-age daughter calls you, sobbing, at 10:00 pm. She’s feeling overwhelmed by exams and paper deadlines, and she’s begging you to let her quit the part-time job she’s been working while taking her full load of college classes. You want her to be happy, of course—plus you worry that the time she’s spending at her job might be bringing her grades down. Do you tell her to go ahead and quit? The answer below just might surprise you. Here are 5 reasons you might want to encourage your college-age daughter to keep that part-time job. 1. Students who work part-time tend to get higher grades than those who don’t. I’ve seen this in my consulting work at getintomedschool.com over and over again. Students who work a job for 15-20 hours a week during the academic year tend to have stronger GPAs than those who don’t. I believe that it’s because the students who work are forced to become better planners. They have to use a calendar. If they don’t, they’ll miss a work shift and experience an immediate negative reaction from a work supervisor. 2. Students who work part-time tend to feel happier and more engaged with campus life. A study reported by Inside Higher Ed shows that students who work 20 hours or less a week on campus tend to score high on five different measures of engagement, including “student-faculty interaction” and “engaging in active and collaborative learning.” When you’re paying a lot for a college education, that’s worth more than money. The work schedule is likely not actually the problem. Students tend to feel stressed and overwhelmed when their organizational systems fall apart. (Or were never put in place to begin with.) The first step to correct overwhelm is not to quickly open up vast swaths of time in the schedule — it’s to sit down in a quiet place, make a list of everything that needs to be done, and then schedule that work in on a calendar. Many students who sit down and plan this way find that they immediately feel better. No need to quit a job. For more help on this subject, see the helpful article I’ve written here. 4. Work provides students with far more value than just a paycheck. This College Board article also supports the claim that part-time work has value beyond the paycheck: “Studies show that students who work are more confident and possess better time-management skills than students who are not employed,” the article says. A part-time job can provide independence, satisfaction, and a sense of responsibility, plus valuable work experience. 5. A huge percentage of college students work part-time, so we have evidence that it can be done. Working more than 20 hours a week is not recommended for college students, but nearly half of all full-time students and 80 percent of part-time students work at least part-time. Your child can too. 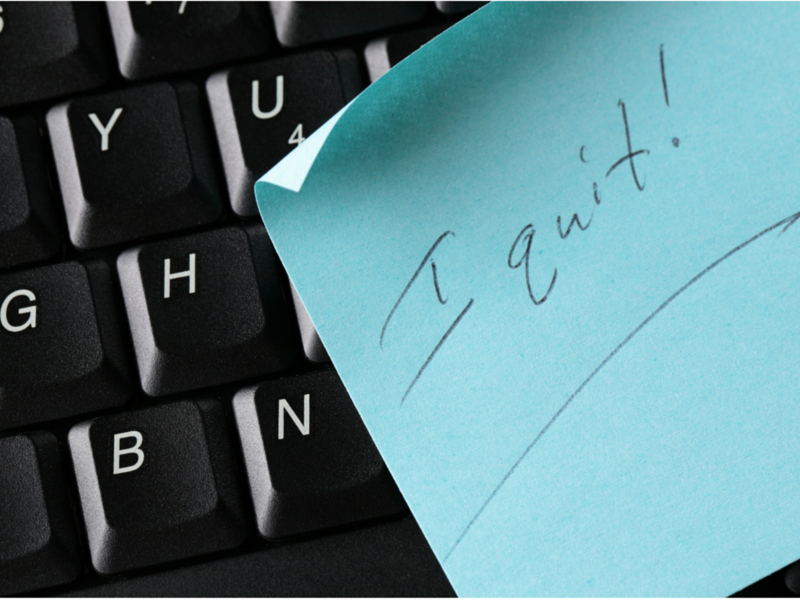 Your son wants to #quit his #college #job. Will this help his #GPA be higher? Surprising answer here. 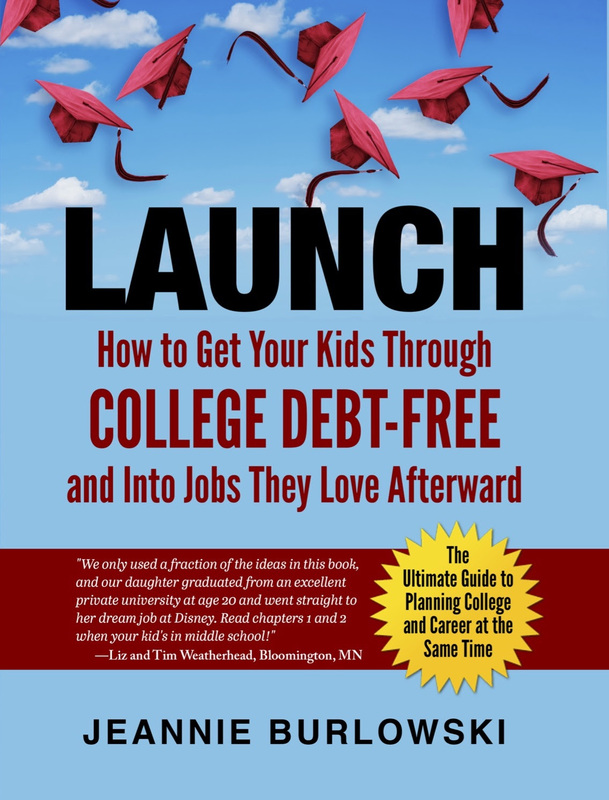 Do you have friends who are parenting kids ages 18 – 22? What experience does your son or daughter have with working part-time during college? What advice does he or she have for others? Comment below or LIKE Jeannie Burlowski Author on Facebook, find this post on that page, and let’s talk about it there. I’ve always thought this was true. My son does much better in school being on an athletic team and having an intense schedule of practices and games. Much like a part time job. Tara, this is so true! I think he’s succeeding not just because he is forced to manage his time well – – I think he’s succeeding also because he’s building great confidence as a human being. Way to go as a mom!